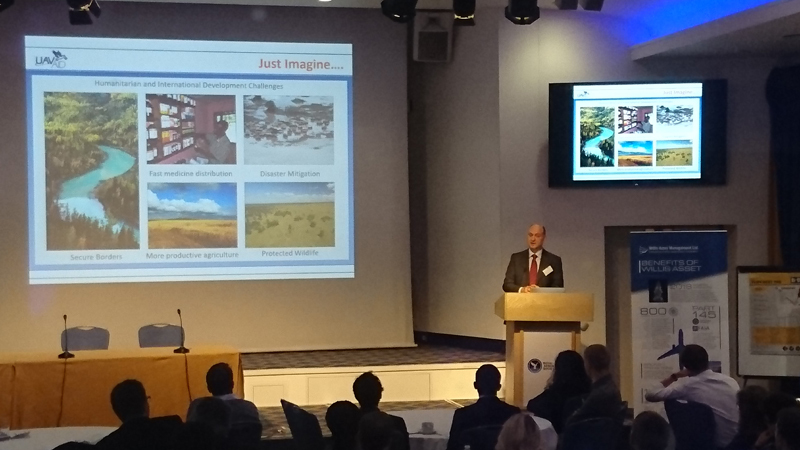 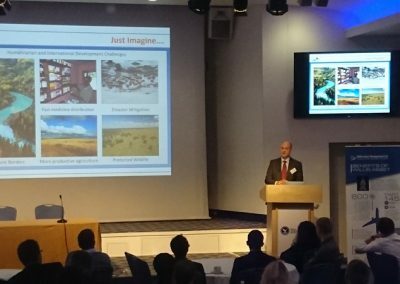 Supporting the Royal Aeronautical Society Young Persons Conference 2018, UAVAid co-founder Daniel Ronen, today delivered a special presentation on UAV’s in Humanitarian Aid and Development. 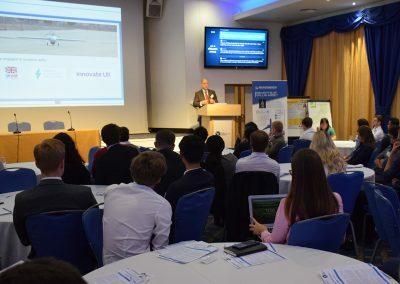 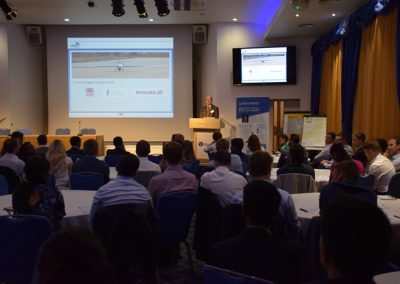 Speaking to an audience of 100 students, graduates and young professionals, he outlined the UAVAid Hansard system and the potential opportunities for UAV’s to overcome constraints in International Development and Emergency Response. 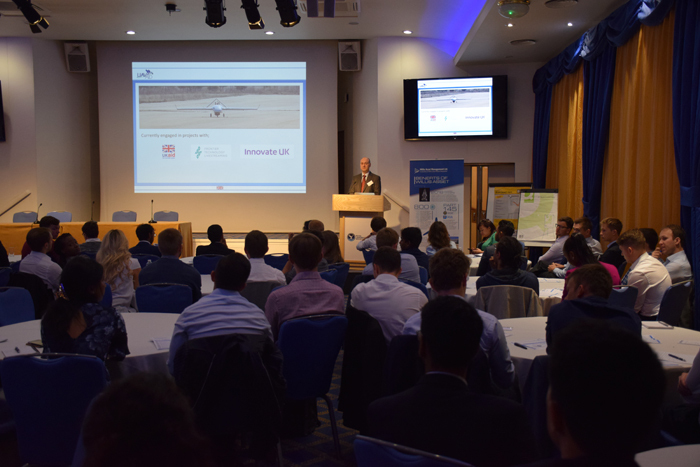 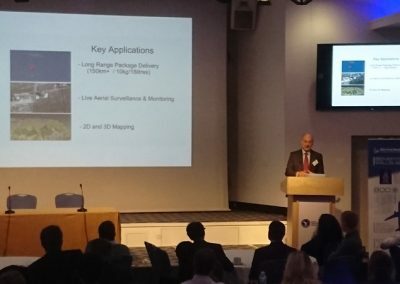 With the rapidly developing context and environment for UAV technology, this was an opportunity to update the audience on the latest technical developments and where the technology will become an enabler for improved access, information, reach, speed and efficiency. 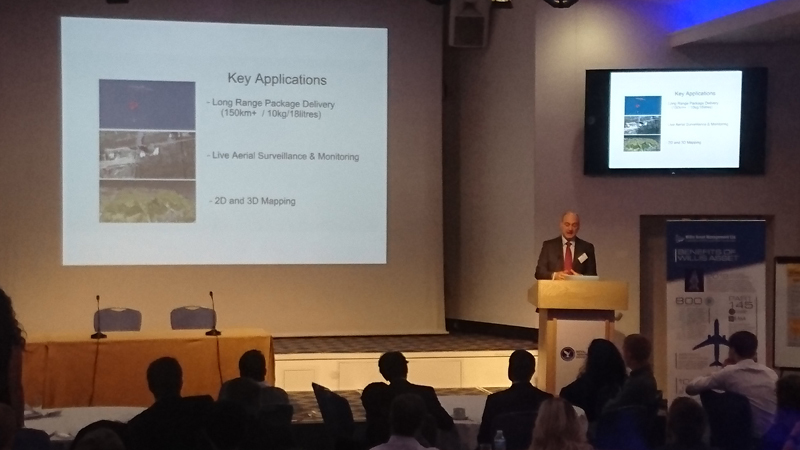 UAVAid co-founder, Daniel Ronen, delivered the presentation, which was followed by a Q&A session, at the RAeS headquarters in London’s Mayfair. Link to the conference programme is available here: RAeS Young Person Conference 2018.